Workshops run 3-4 hours in length, beginning at 9 a.m. and require additional registration to participate. 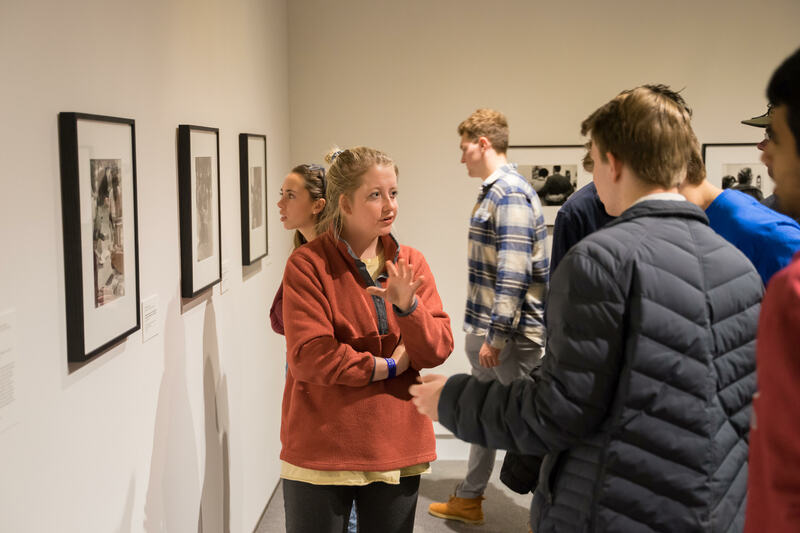 Using the Colby College Museum of Art’s “You’re Speaking My Language” program as a model, Valle-Mancilla will provide practical ways museums can collaborate with language departments, local language teachers, and community members. 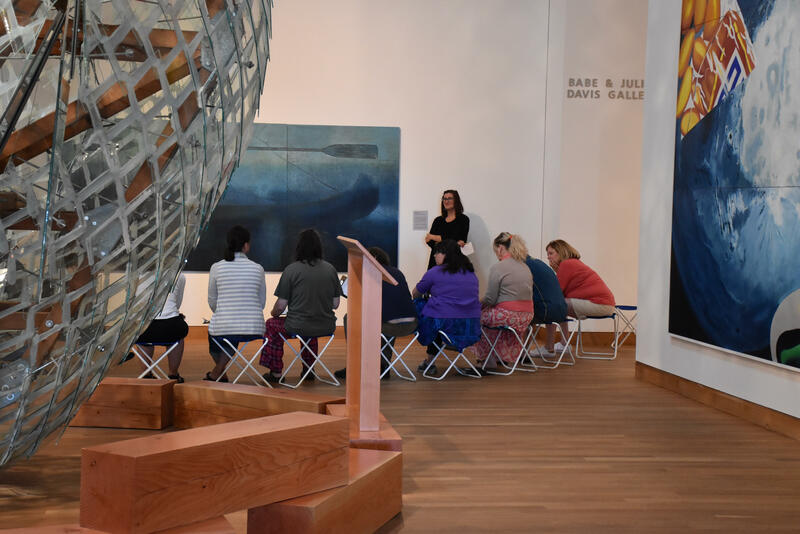 Participants will learn how to use collections when working with new, current, and native language learners and how the museum can serve as an effective extension of the classroom, where reading, speaking, writing, and listening all happen at once. Workshop participants will learn about the requirements of NGPRA, including who needs to comply, who has standing to make requests, what types of items are eligible for repatriation under the law, and when and how to consult. 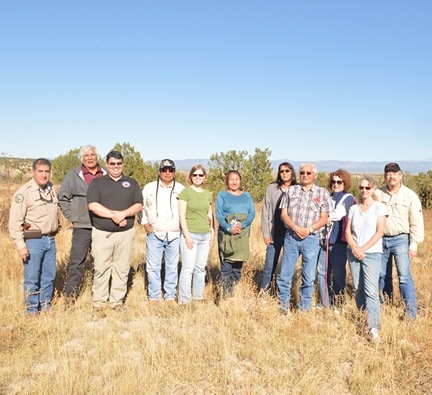 Workshop leaders will provide examples of NAGPRA procedures, such as creating inventories and summaries, and review the lines of evidence museums can use to make cultural affiliation determinations as well as what happens if none can be made. 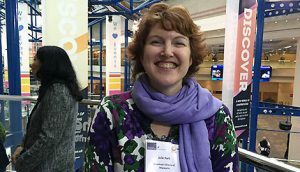 Nueller brings twenty-nine years of experience managing archaeological, ethnographic, and archival collections. She provides technical expertise in repatriation matters to the Wanapum Band of Priest Rapids. Amati is s responsible for NAGPRA compliance as well as ensuring that the University of Denver is cultivating and maintain good relations with tribes. What’s the difference between looking and seeing? How can slowing down, a luxury we don’t often have, enhance and support productive conversations, effectively bridging differing viewpoints, and create a tolerance for ambiguity? 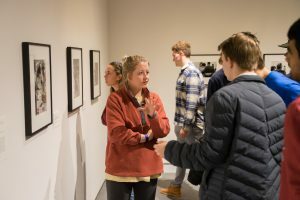 Yung brings more than twelve years of gallery teaching experience to this workshop, which explores—through improve, performance, and team-building activities, how slowing down offers new processes and approaches to involve visitors, promote productive conversations, and make connections across the university and community. Yung has facilitated Perceive workshops locally and nationally to diverse audiences, including K-12 students, pre-service teachers, university students, teachers, artists, community groups, university departments, and corporations. Over 16 percent of all accredited museums are academic museums. And in the next five years 13 percent of all reaccreditation reviews will be of academic museums. Reaccreditation reviews of academic museums have some unique aspects in light of their organizational structure and other factors. And the reaccreditation process has changed (for the better) so it will be new to museum staff that have done the process before. The workshop is based on over four decades of lessons learned from hundreds of institutions and thousands of reviews. 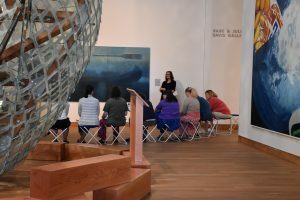 It will help staff involved in their museum’s upcoming reaccreditation review learn effective approaches to preparing for and managing each step of the process in order to have the smoothest and most successful experience.